It's simple. When it comes to wellness and you, monitoring your health as you age sets you up for better outcomes. At One Community Health, we are here to listen to your needs, respect your wishes, and consistently keep you at the center of our proactive, team-based care. Join us and discover the unique value of whole-person health! Moving through the stages of life isn't always easy or fun from the standpoint of health. Unforeseen challenges may crop up. Or you simply may want to change stubborn habits so to ensure greater physical and emotional wellness over the years. 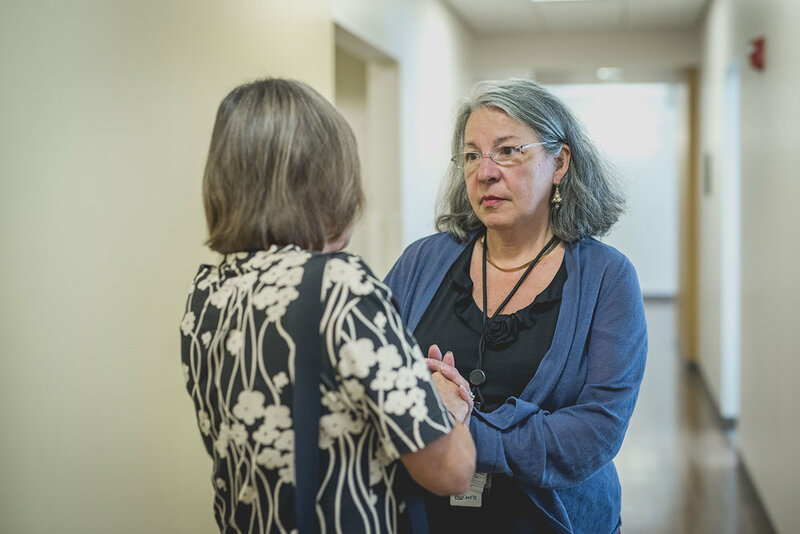 Right now and as you get older, know that our providers at One Community Health bring both wisdom and understanding in how they can care for you. 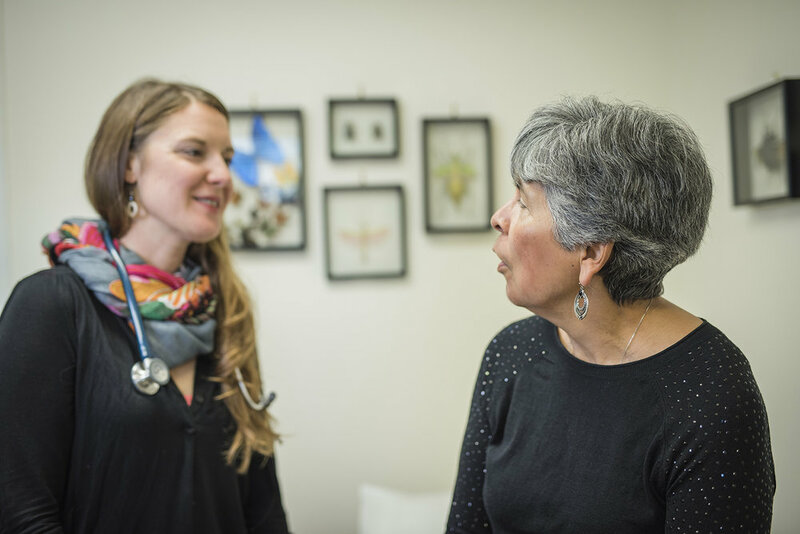 Working with you as a partner in whole-person health, all of our medical providers have expertise in adult medical care. When you partner with us, you'll find we keep you at the center of our team-based care. Most minor surgical services, including: toenail removals, colposcopies, biopsies, endometrial biopsies, contraceptive implants, wart/skin tag removals, joint injections, and OB ultrasounds. Want to learn more about topics relate to adult health? Check out our Health Articles, authored by our expert providers and professionals and offering wisdom on everything from heart health to immunizations, preventive screenings, emotional well-being and much more.